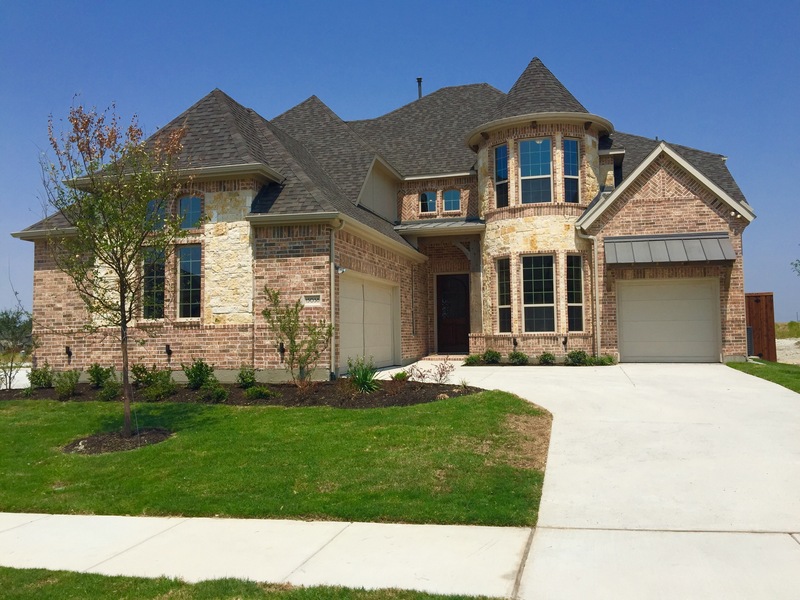 Only 5 Homes left at Liberty Crossing in Frisco by K Hovnanian Homes (KHOV)! 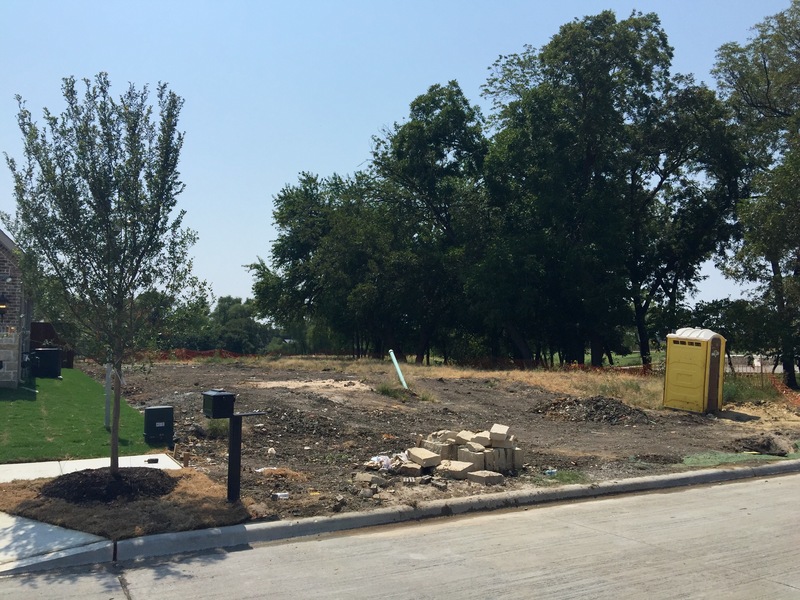 K Hovnanian Homes is ahead of schedule at Liberty Crossing in Frisco and only has 5 homes that will be available to close in different stages from the end of April to August 2017. 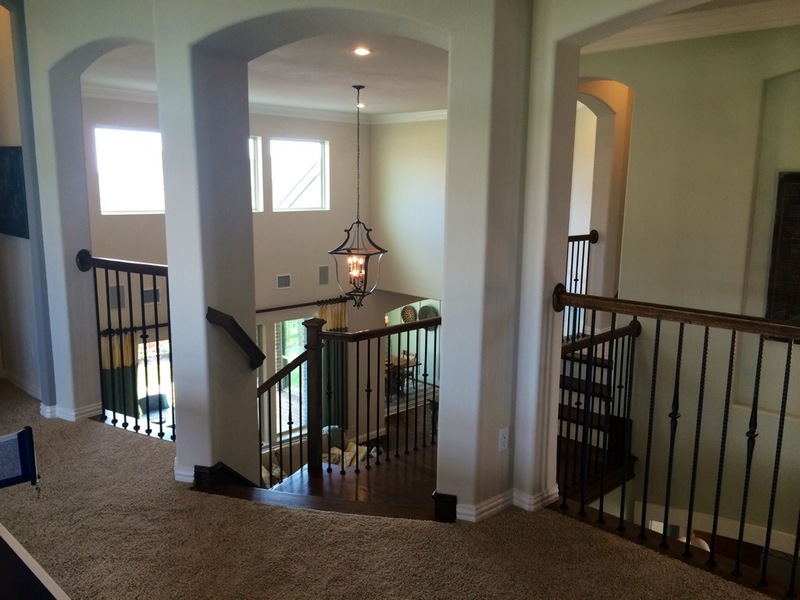 They range from as small as 3,735 square feet up to 3,999 square feet. The advantage of buying towards the end of a community is the discounting will be deeper since the builder has so little to sell. On one of the homes originally priced at $629,900, I would be able to have my clients contract on it today for over $70,000 less! Again, my clients would be contracting on that home in the $550’s! 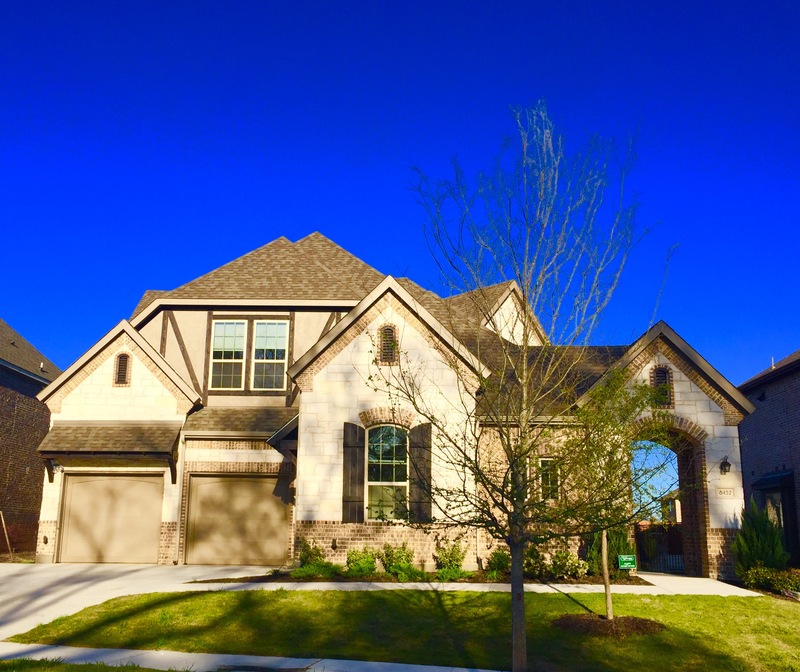 If you would like to discuss these last opportunities here at Liberty Crossing in Frisco by K Hovnanian Homes text or call me today at (469)733-2723. 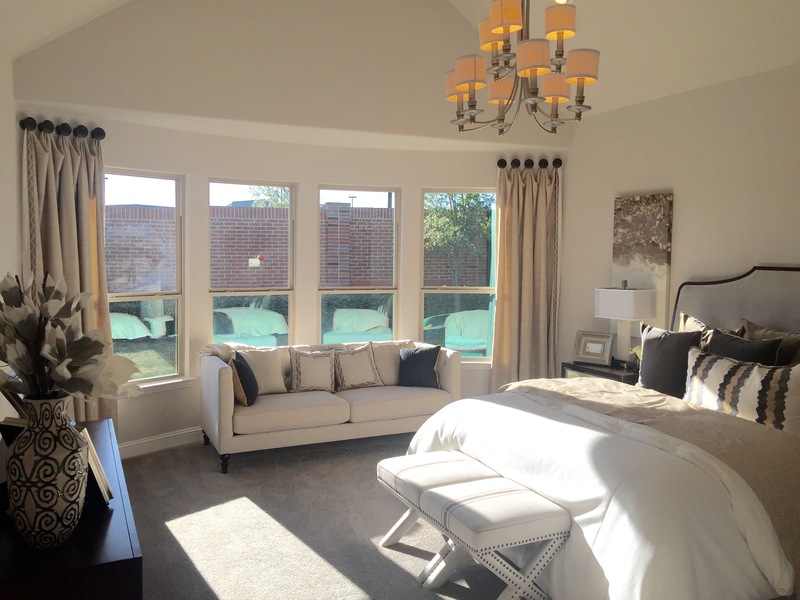 In October of 2014, K Hovnanian at Liberty Crossing opened for Pre sales. As of yesterday, here are the up to date totals for the community according to their plat map. There is a total of 94 Lots. 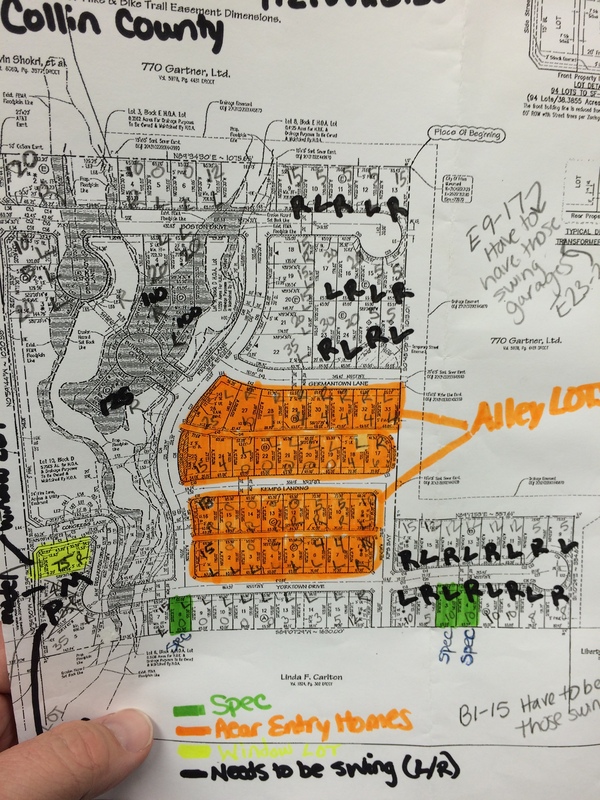 Opening any new community takes some time in Frisco because of permits, utilities, plan approvals etc. 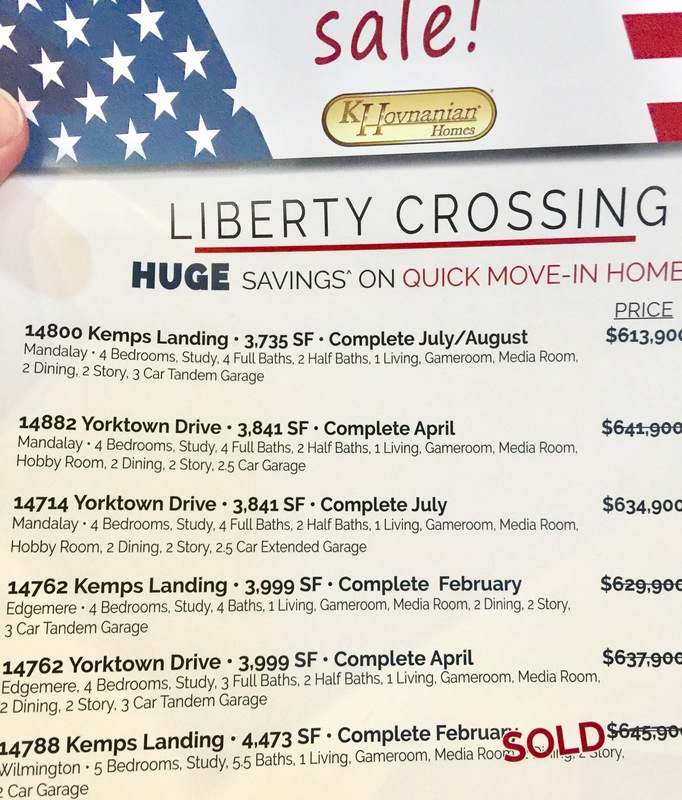 But for K Hovnanian Homes to be at around a 55% SOLD percentage in just 18 months puts the Liberty Crossing build out WAY ahead schedule. And honestly, I’m not surprised at all! The community is shaping up very well and every one of my clients are happy they made the decision to purchase at Liberty Crossing. 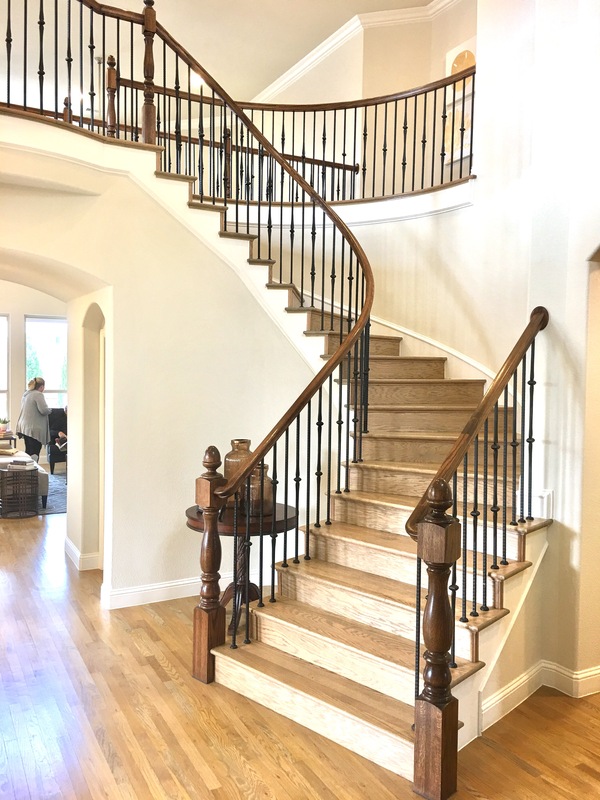 On the majority of the spec homes, they have given discounts on top of what they have already selected as upgrades to go into the home. 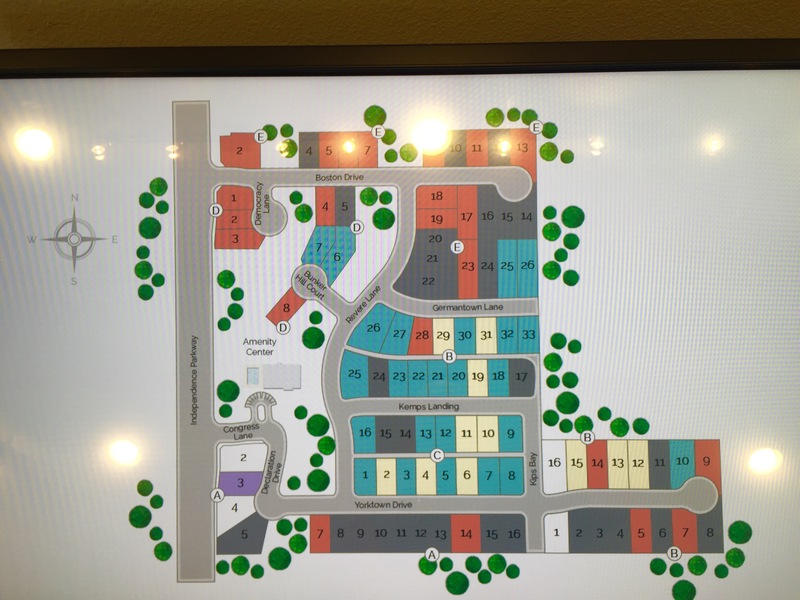 The two lots above are, by far in my opinion, the best lots available in Frisco! There were three on this cup de sac (total!) but one has already sold. The two that are available are also bordered by a creek, huge mate trees or both. 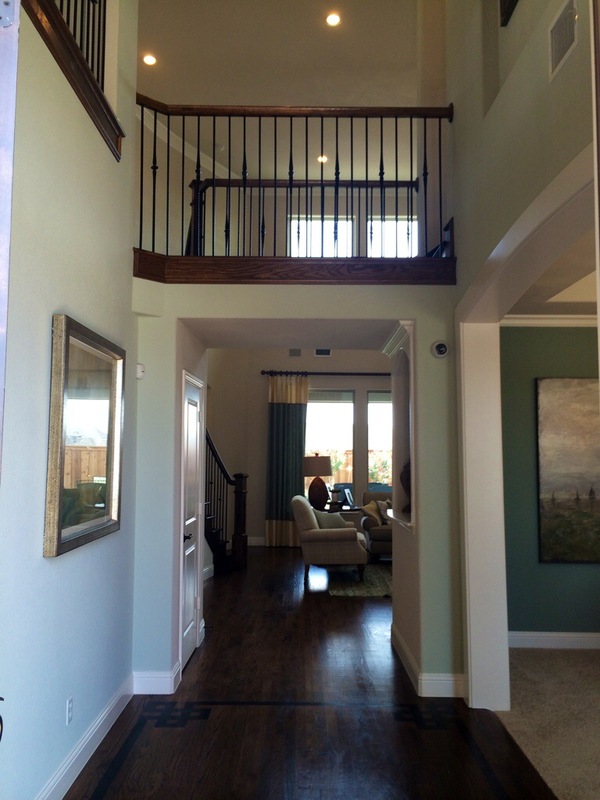 They are also oversized and really will allow privacy that you cannot find in a new home community in Frisco! 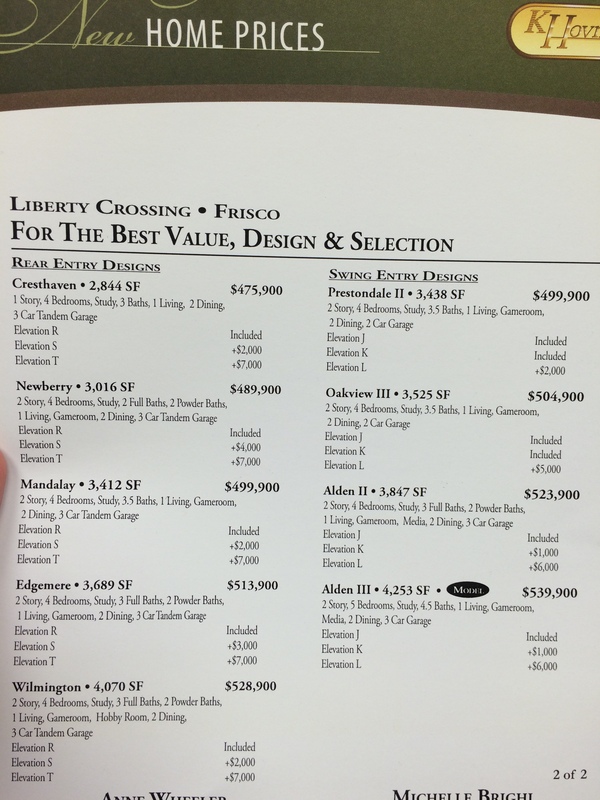 Call or text Brad Holden today at (469) 733-2723 for more info on Liberty Crossing in Frisco available lots or specs. 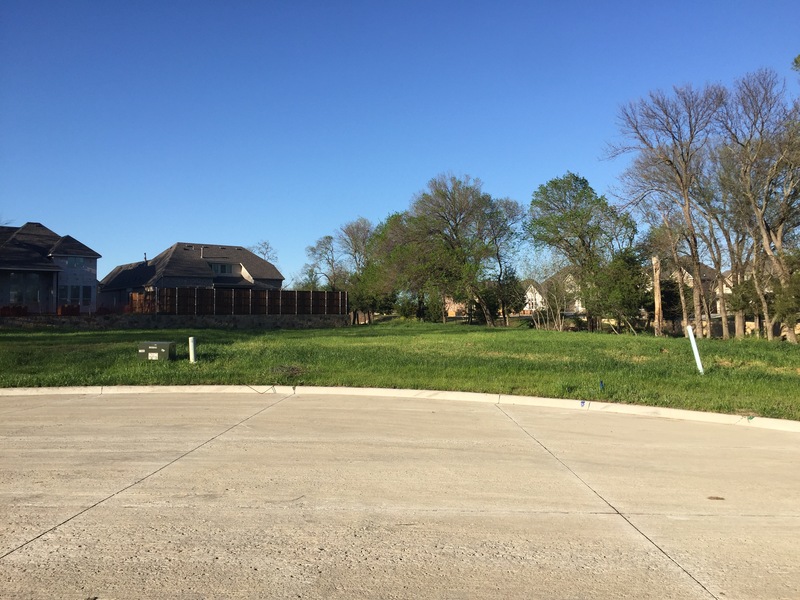 PRIME North Facing Lot is Available RIGHT NOW at Liberty Crossing in Frisco by K Hovnanian Homes! 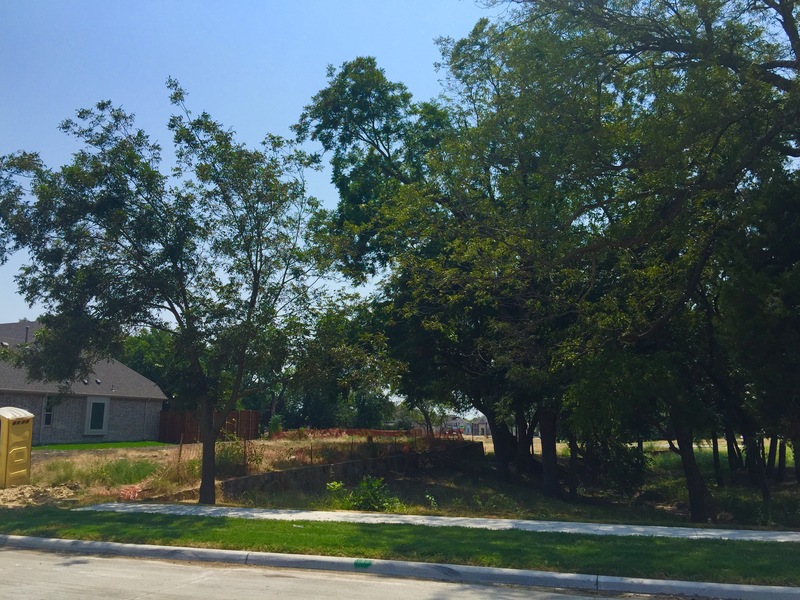 This UNBELIEVABLE North Facing lot just came back to K Hovnanian Homes at Liberty Crossing in Frisco! It is in one of the best locations and has a side with existing beautiful mature trees with only one one neighbor. The dimensions are 65 foot wide by 130 deep!!! That is a HUGE Lot! 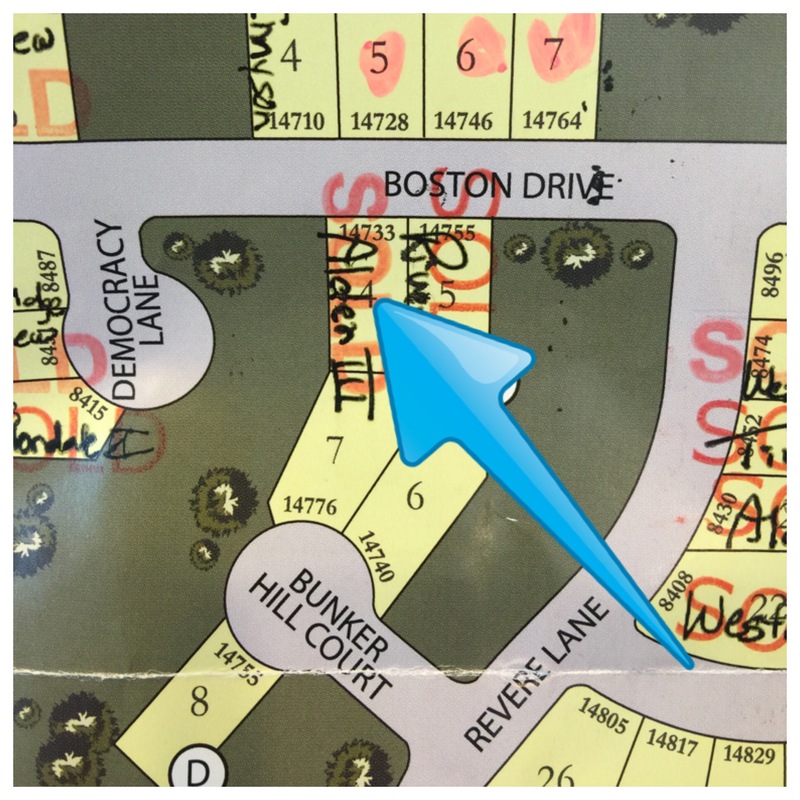 It was previously under contract with K Hovnanian Homes most sold plan the Alden 3, but now they have told me that the new buyer can choose ANY Plan to build on the lot. If you like the Alden 3, it still can be built there. 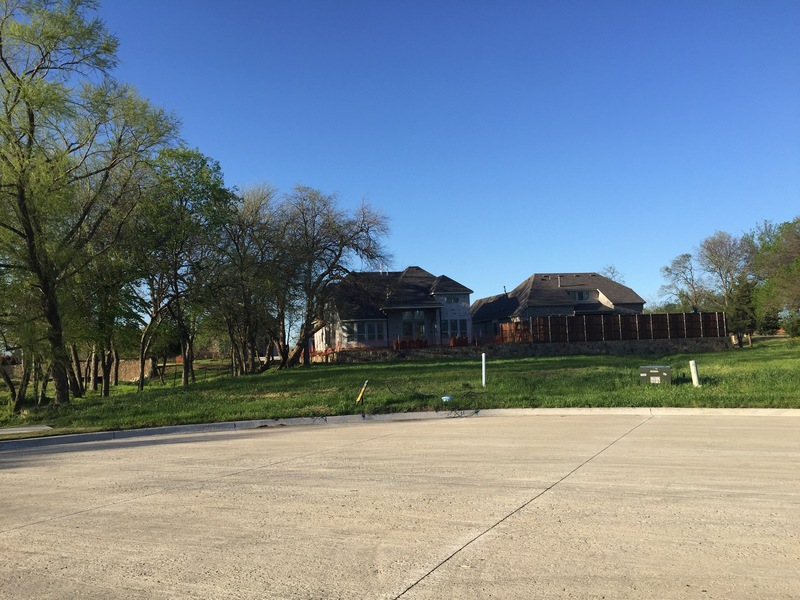 Opportunities like this do not happen ever especially in Frisco, so if you are looking for an unbelievable lot in one of the best locations in the community, here you go! The lot premium is $20,000 but to put that in perspective, the two lot premiums behind it are $100,000 and $110,000! 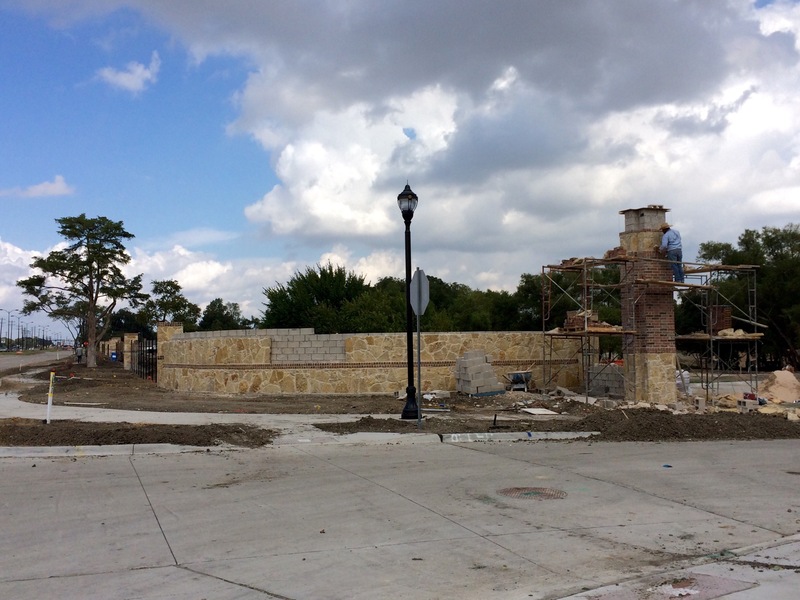 Liberty Crossing in Frisco by K Hovnanian is looking Great! 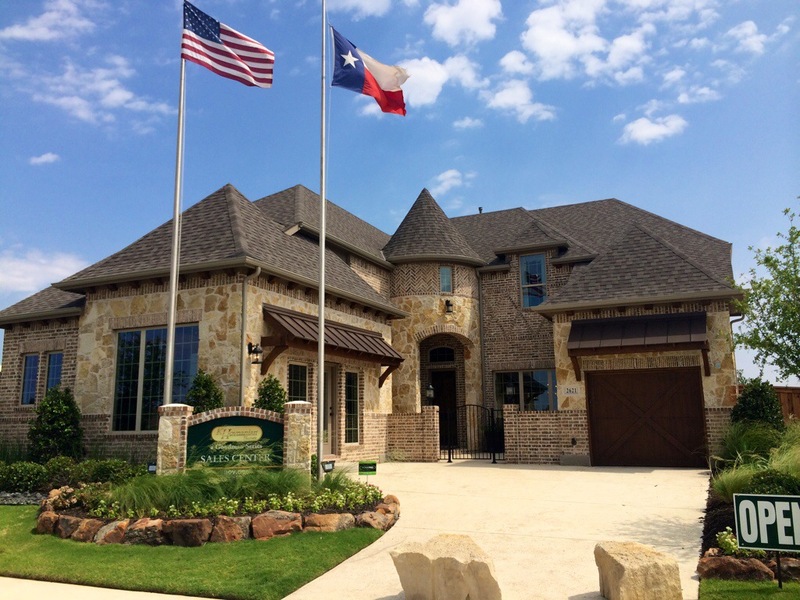 Both entry’s at Liberty Crossing in Frisco are massive and have a very welcoming feel when you drive up. 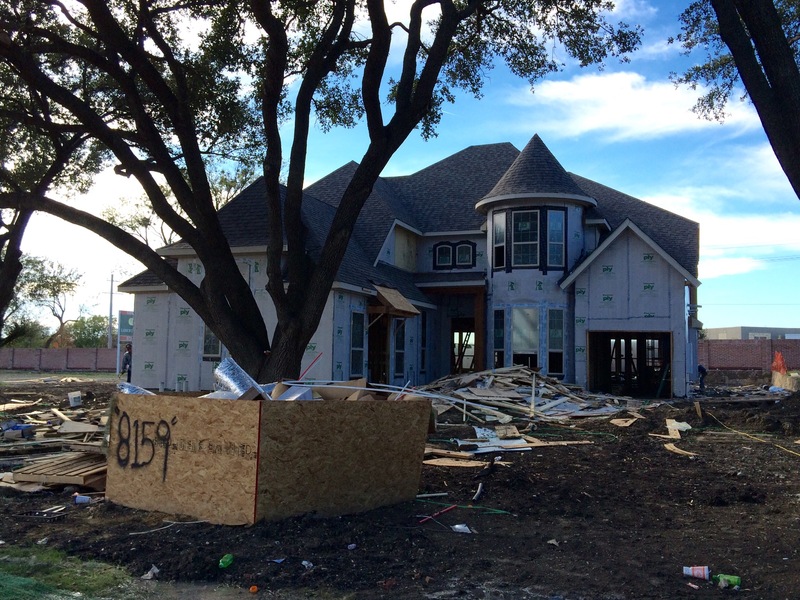 The Alden 3 Model home is really taking off and looks like it will be complete most likely in January. 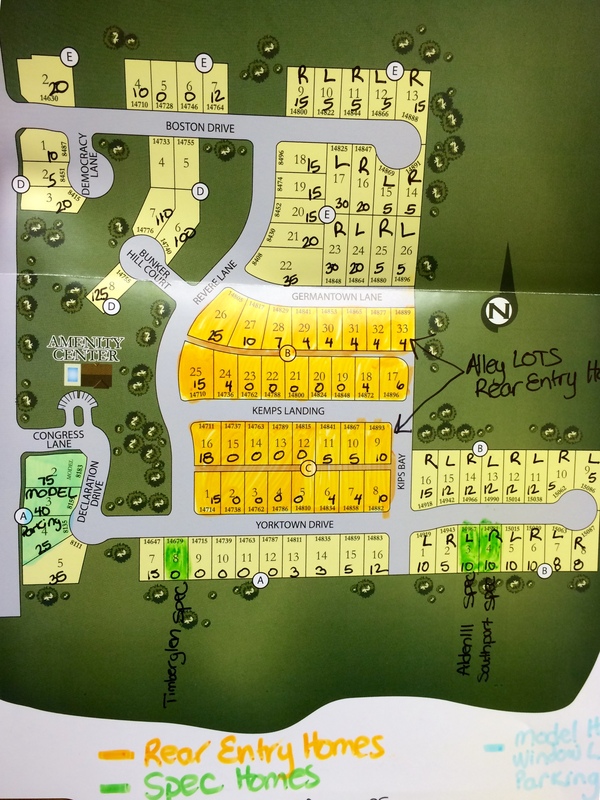 Here is the updated plat map and tree are still some of the best lots in the community available! 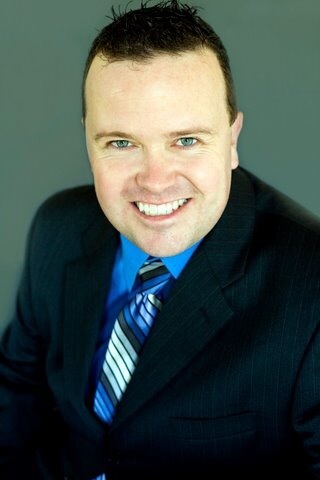 If you are interested in learning more, text or call Brad Holden today at (469) 733-2723 to schedule an appointment to go over all that Liberty Crossing has to offer. 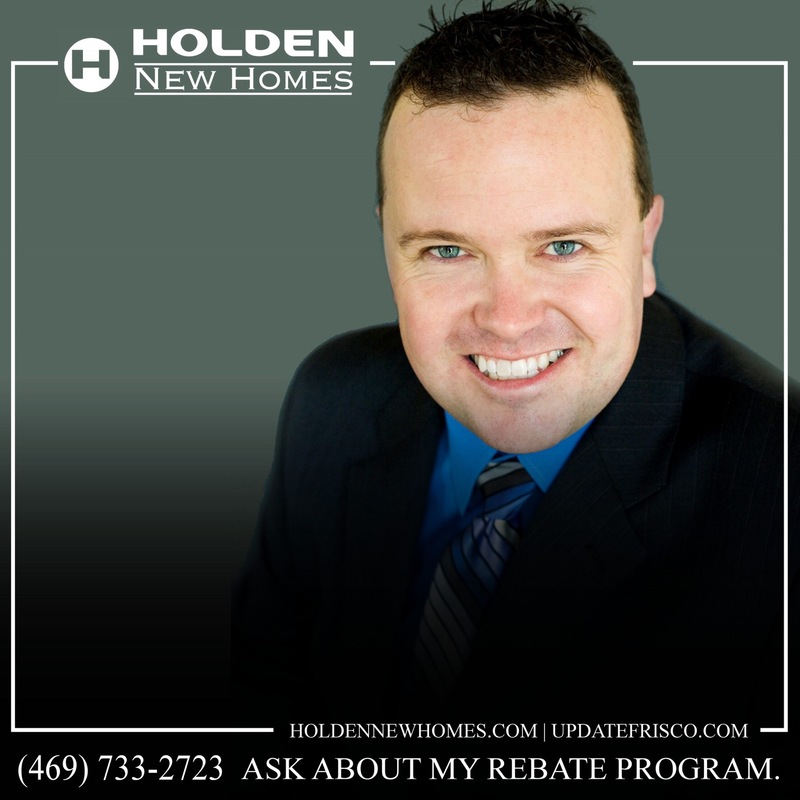 And don’t forget to ask me about my 4% Total Rebate that I offer my clients which is over and above the incentives that K Hovnanian will offer you! The Entry features for Liberty Crossing have exceeded my expectations. The close to 14 foot stone wall is a WOW factor that wasn’t in the original plans. 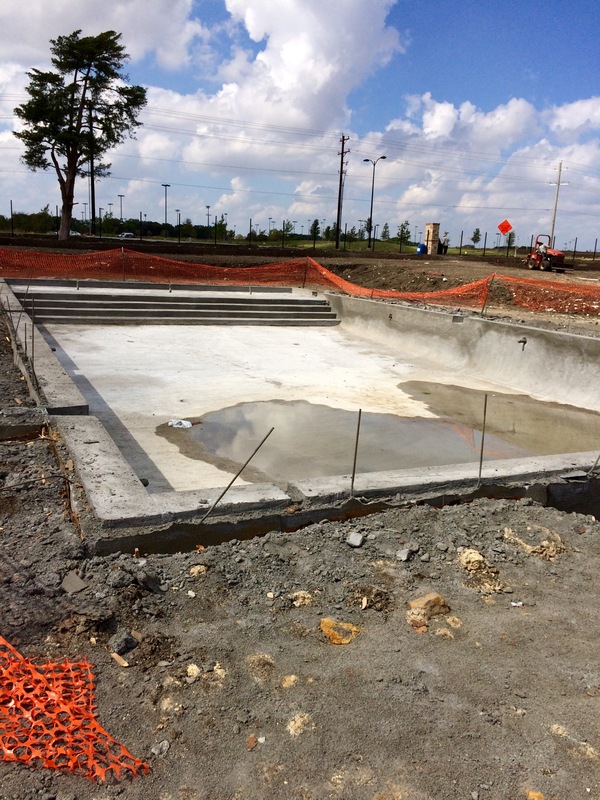 Pool has been poured and great for either little kiddos with the steps or swimming laps for adults. 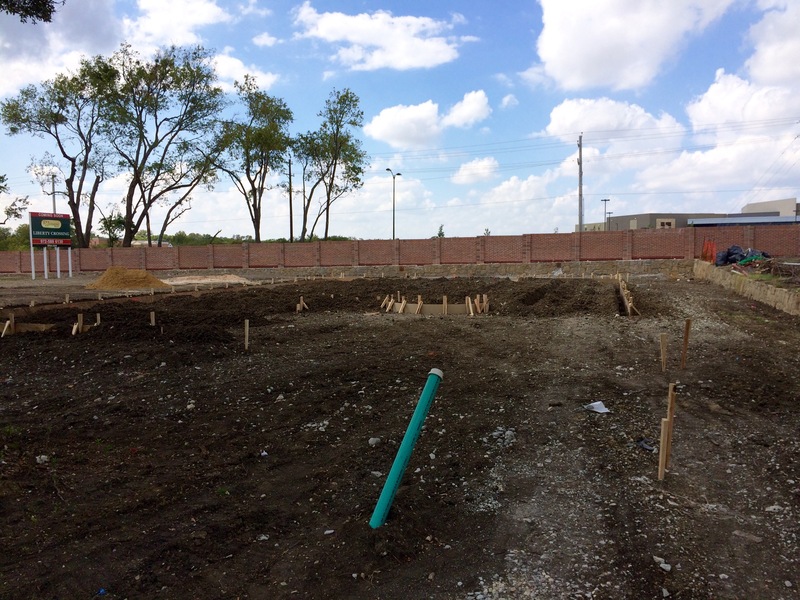 The form boards for the Alden 3 model that K Hovnanian is building are up and completion should be close to the end of the year. And lastly, my 3 favorite Cul de sac, exclusive its are still available!!!!! 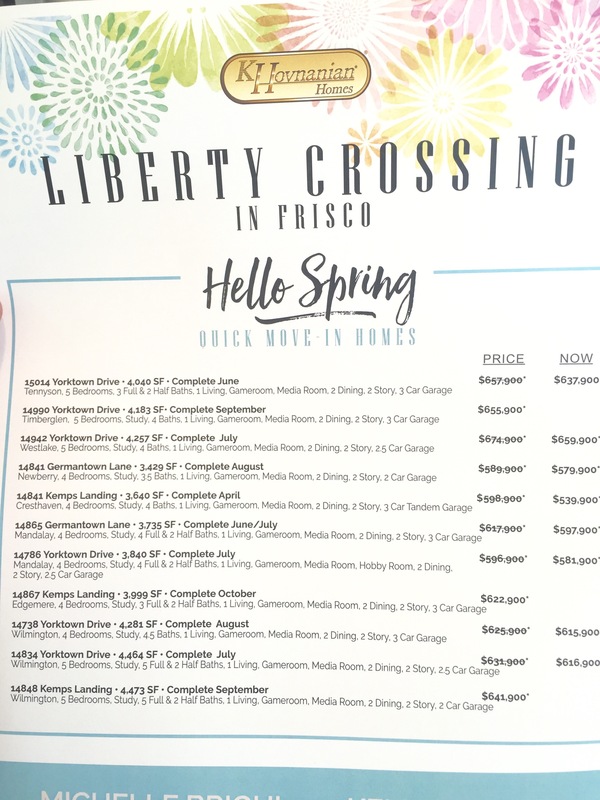 Call Brad Holden today for any questions regarding Liberty Crossing in Frisco by K Hovnanian Homes or about what I can do for you if you already have an appointment at (469) 733-2723. 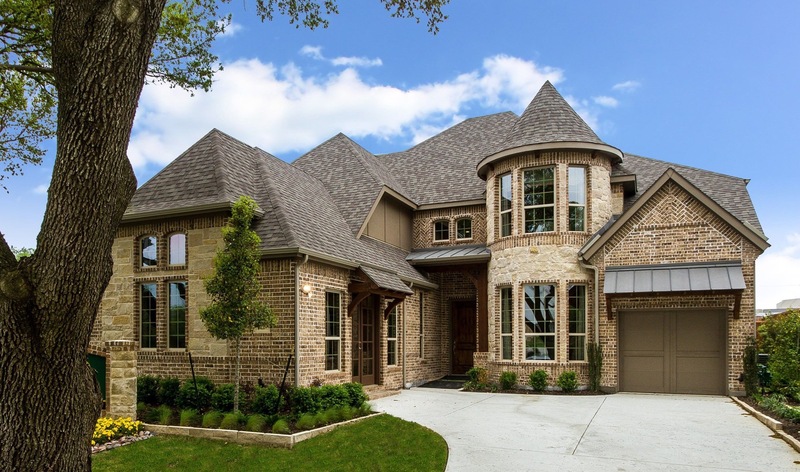 LIBERTY CROSSING in Frisco by K Hovnanian Homes OPENS for Pre-Sales on Sunday! 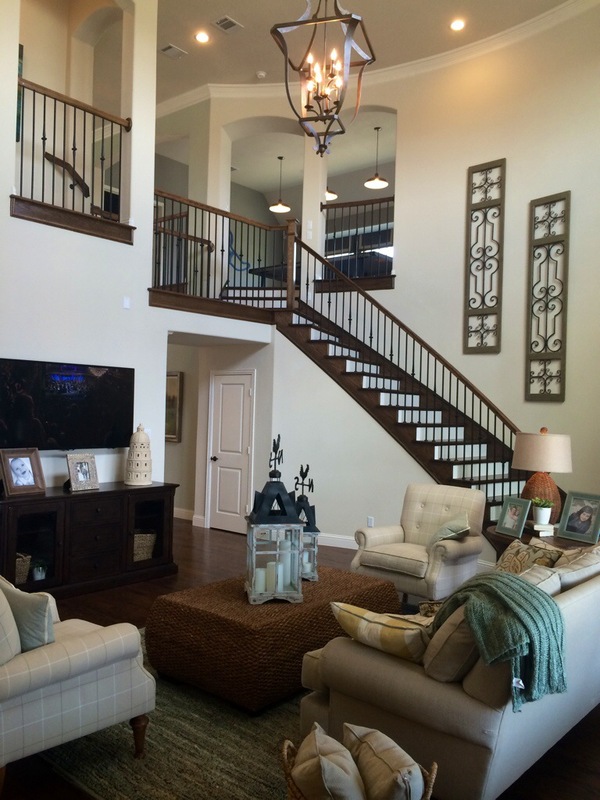 After weeks and months of waiting, K Hovnanian Homes opens Liberty Crossing for sales! Yes! The plan is to make an appointment, pick out the lot and plan, then sign a contract. 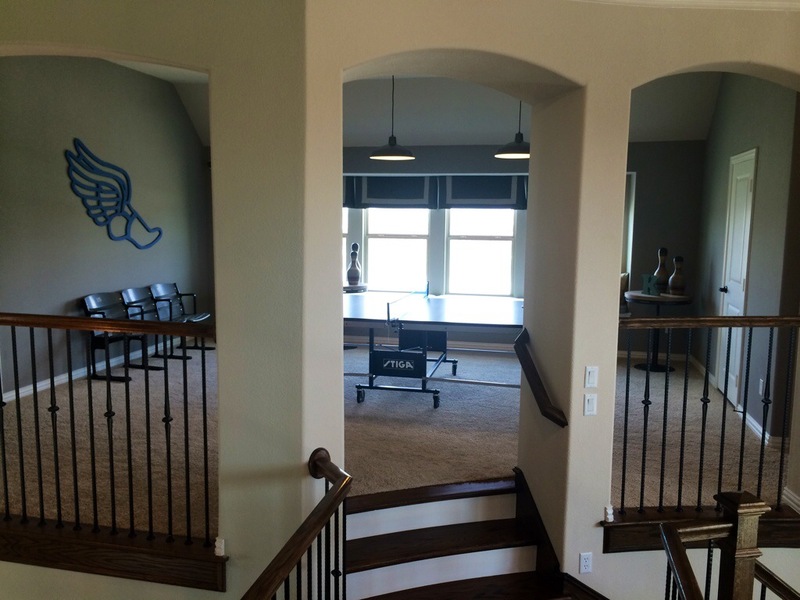 They have over 300 potential buyers interested this is how they plan to sell the homes. Also, every 4th home that is sold, the prices plan to go up $5,000. It is imperative for you if you haven’t already, to set up an appointment to go over the details. On the first contract on Sunday I learned a lot! Schools currently are Comstock Elementary, Scoggins Middle and Independence high. $17,500 incentive for structural/design plus another $2,500 for design if you perform on their schedule. And an additional $10,000 if you use their lender KHAM. Which I would recommend to look at closely cause $10,000 incentive is no joke. And then on top of that, you have the best rebate from any broker from me at 4.25% until the end of October. Which will include negotiations and help throughout the building process. For more info if you have already scheduled an appointment, call or text me today at (469)733-2723. I make sure my clients leave nothing on the table and have the best experience as possible. Let me help you. Both salespeople know me well and they can explain how everything works with my rebate. I will also attend your appointment if you like to solidify any questions you mind have. 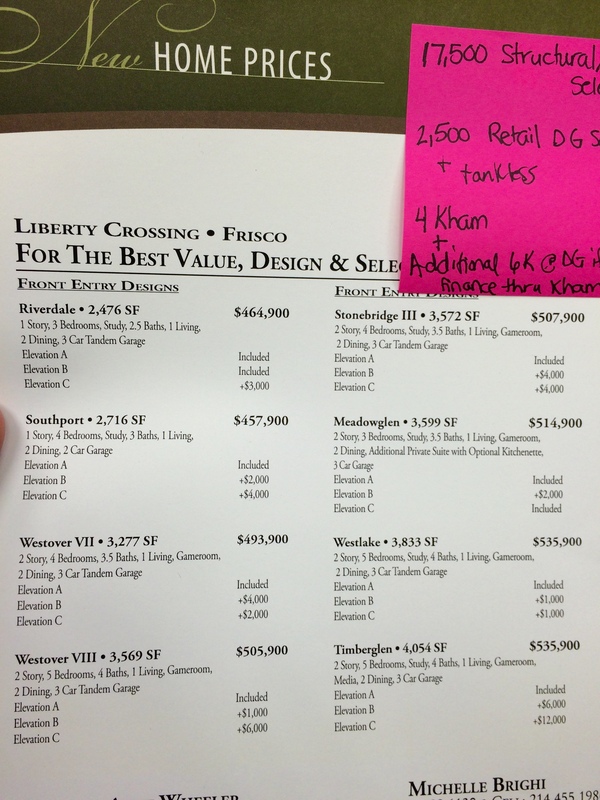 K Hovnanian Homes at Stonebrook Crossing in Frisco Spec-ing out their Final Lots. 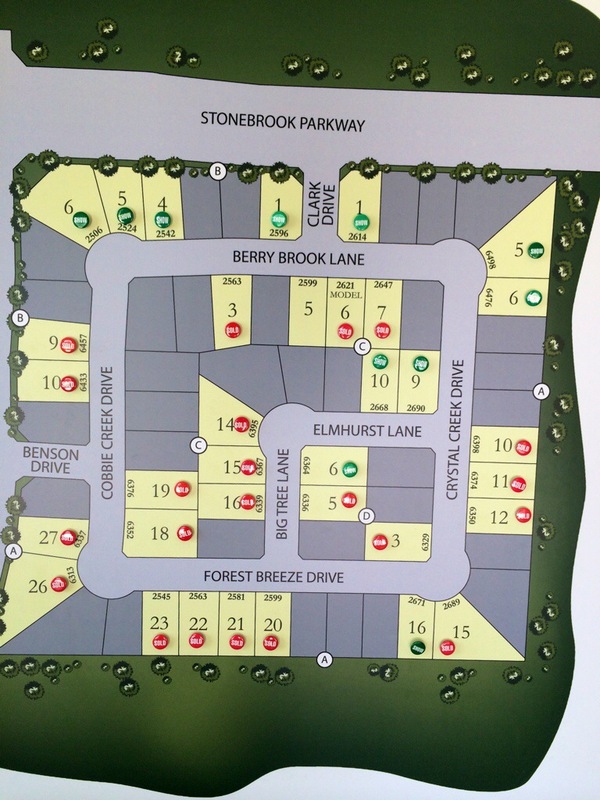 Stonebrook Crossing in Frisco has so much going for it and most people do not even know about! 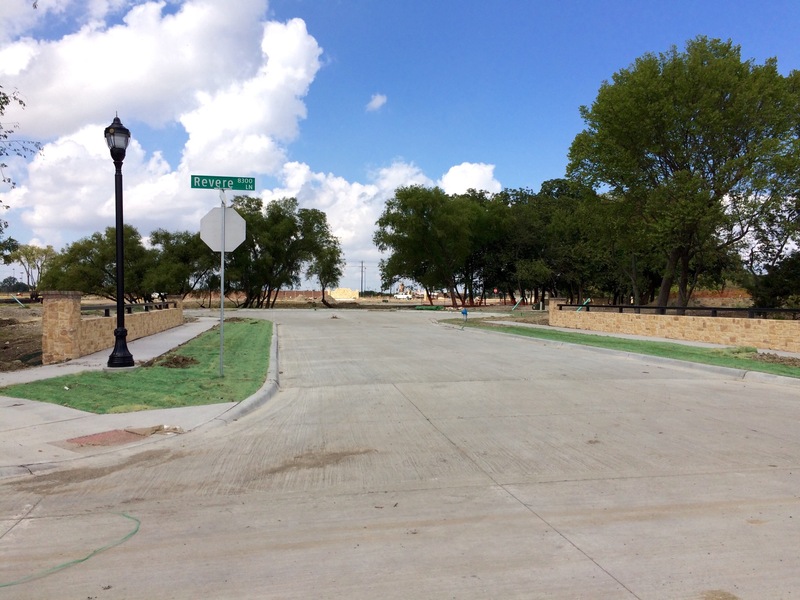 Not only is Stonebrook Drive FINALLY opening up to the Tollroad by the end of the year but also Grand Park is also ready to get started, right around the corner from Stonebrook Crossing! This is Huge for location value. 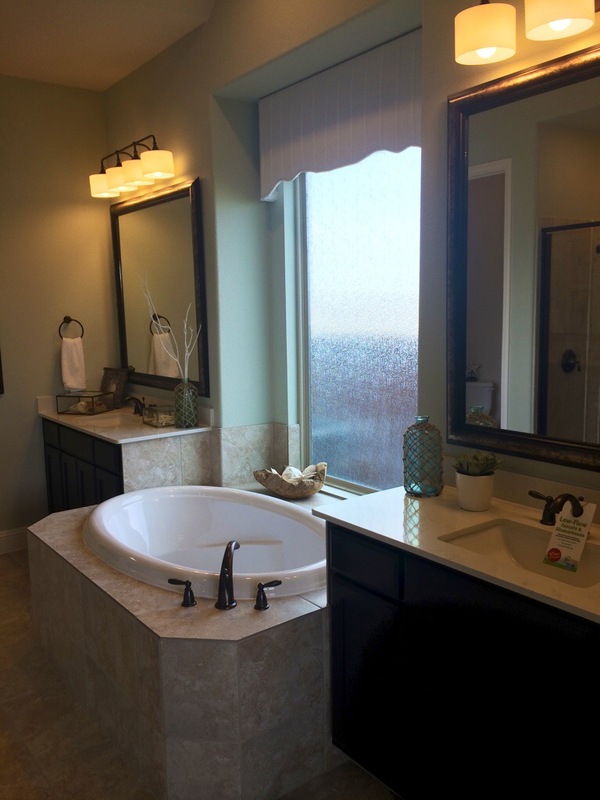 K Hovnanian builds an unbelievable home at an affordable price. 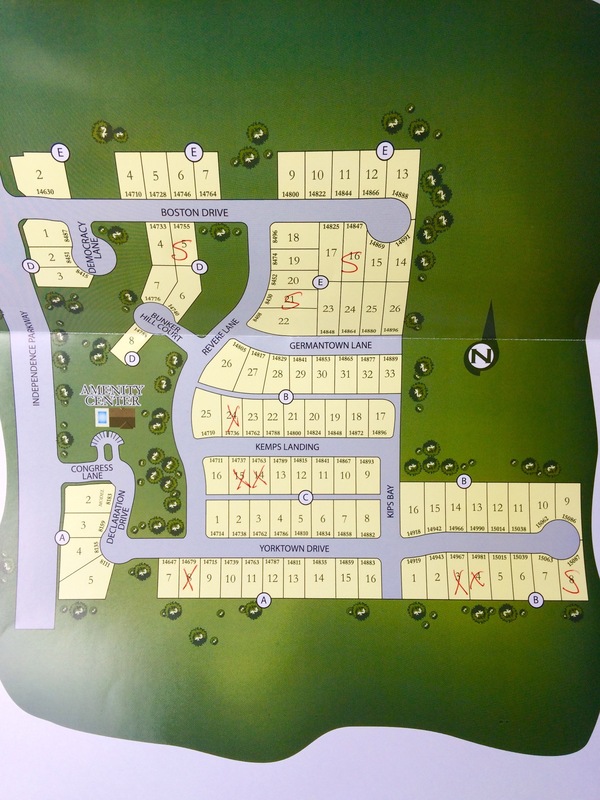 Take a look at the Westover Floorplan shown below which is their model. 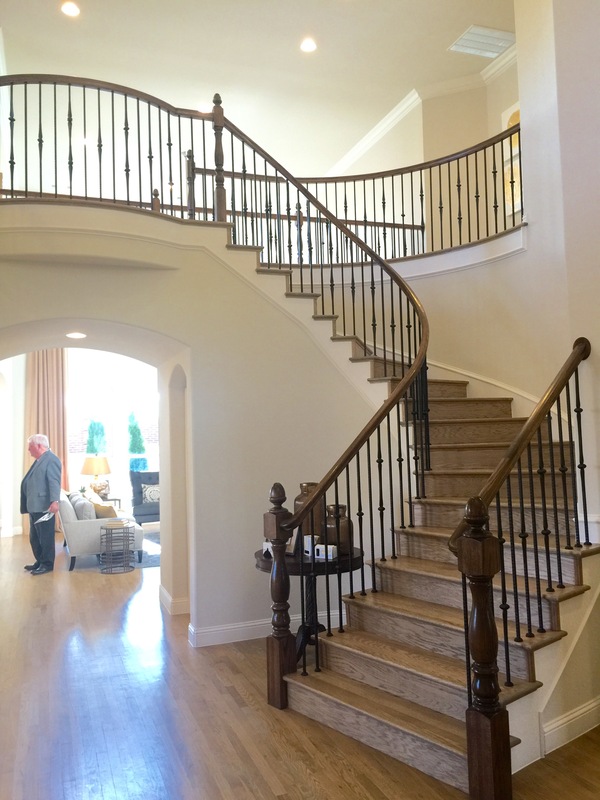 There are deals to be made here since K Hovnanian is ready to complete the neighborhood. 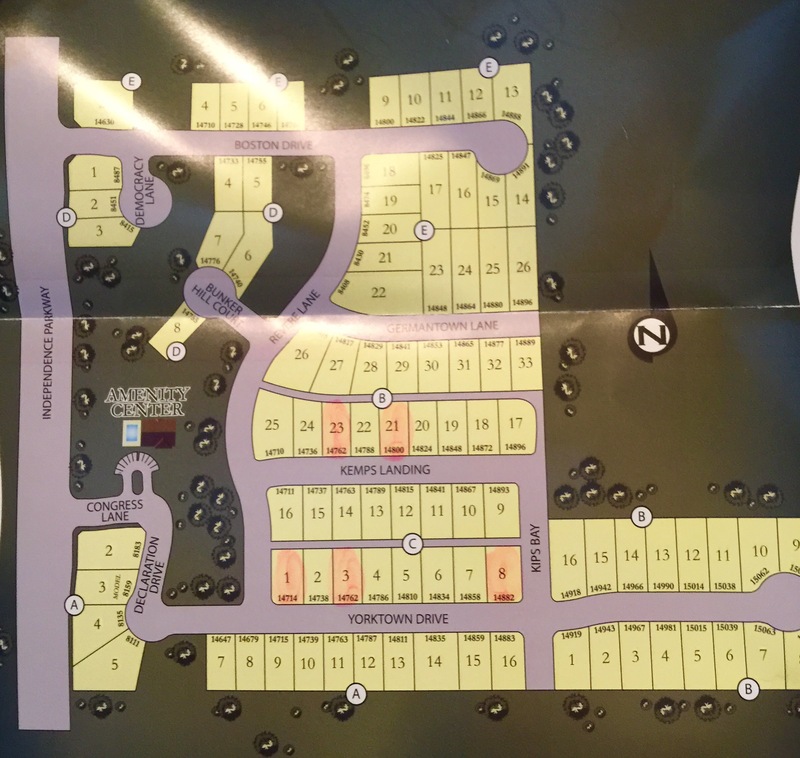 Shaddock Homes is not to far away as well on sales so I’m sure they too will be able to be pretty competitive on pricing as well. And remember to ask about my big client rebate for K Hovnanian or Shaddock that I give my clients on top of what I negotiate! 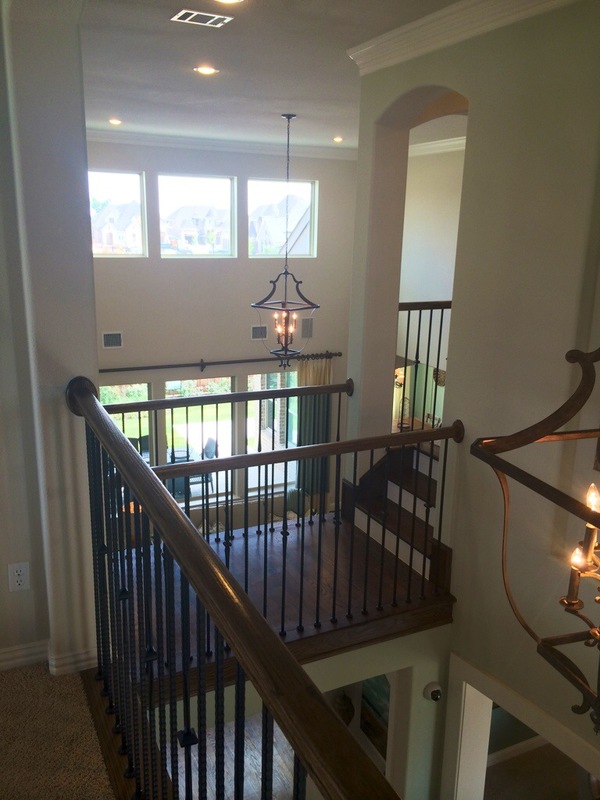 Also check out Richwoods in Frisco, Lawler Park in Frisco and Liberty Crossing in Frisco!